We are preparing students for a future we can’t predict. Technology is rapidly changing everyday life. 65% of the jobs that today’s grade school students will have don’t even exist yet. How are preparing our students for a future that is uncertain? We’re changing our learning environments. Reading, writing and math build a foundation for academic success but we must also develop skills like creativity, collaboration and problem-solving. An escape room mixed with Battleship most definitely builds skills like creativity, collaboration and problem-solving! 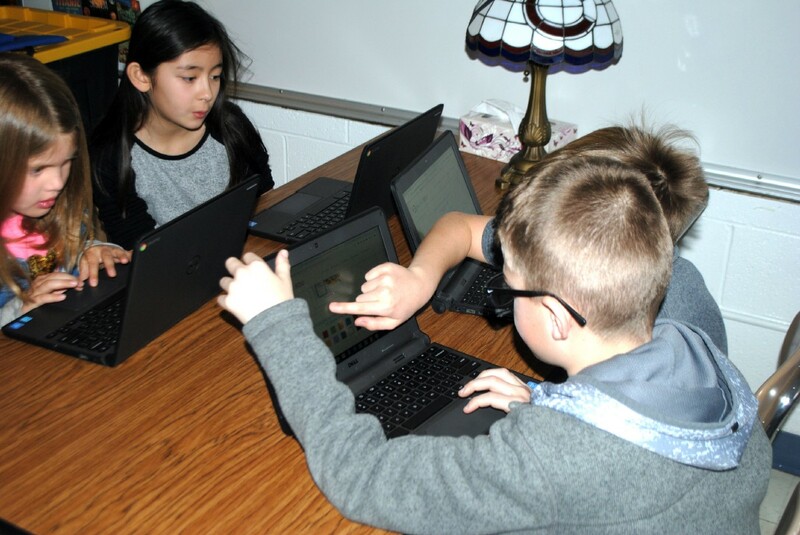 Fourth graders in Mr. Bork’s class at Hawthorne worked in small groups to break out of a digital escape room similar to Battleship. In order to break out, students must learn new information and skills and in this case, students applied their knowledge of latitude and longitude. 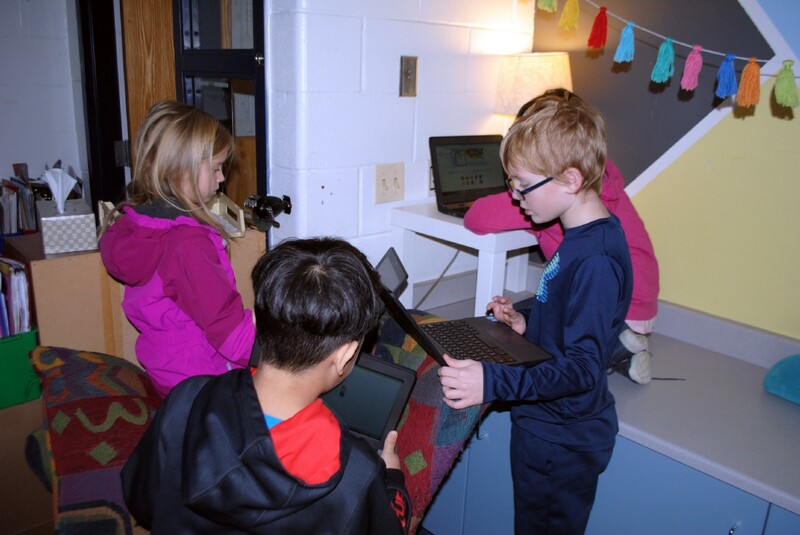 After some class discussion, students joined a digital escape room on Breakout.edu with the goal of unlocking a series of locks that tested their knowledge of directions, shapes, colors and map skills. One particular lock even featured a map of Chicago where students had to figure out various street names and how to get from point A to point B. Anyone who is unfamiliar with Chicago knows how challenging it can be to get around! Students loved this experience. 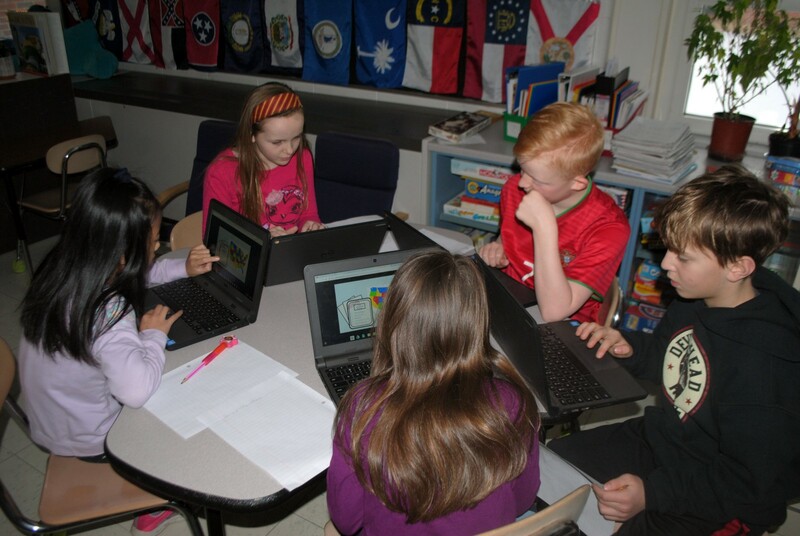 Students were able to apply their knowledge of maps in a situation that they might actually use in real life. Whether in school or in life, students need to be resourceful and work collaboratively with others. Solving a puzzle is not an easy task for an individual, let alone in a small group. This type of learning experience not only builds students’ knowledge and ability to problem-solve, but it also builds resilience, grit and relationships — all of which are critical school and life skills!